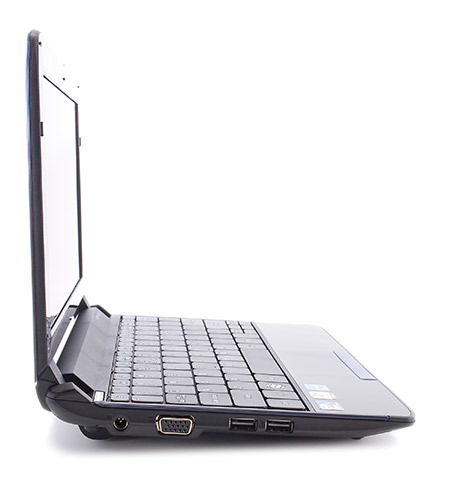 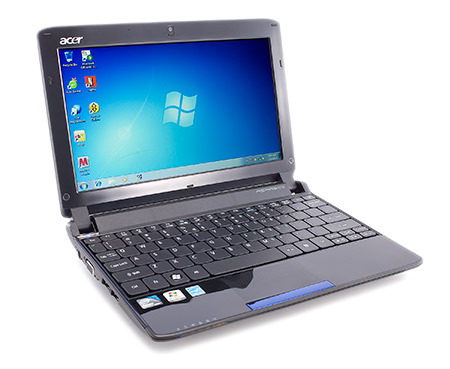 This 15.6-inch notebook provides powerful graphics, zippy Core i5 performance, and strong audio for less than the competition. 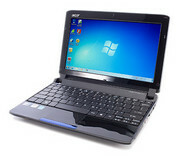 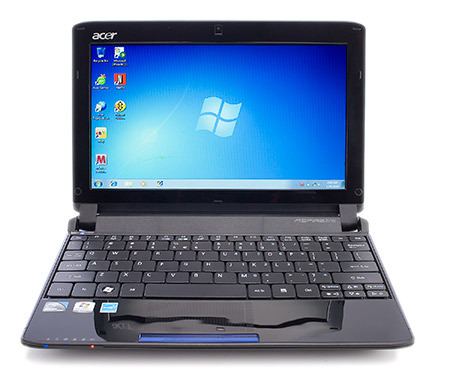 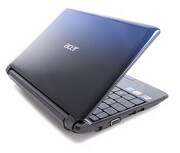 Gamers on a budget would do well to consider the $749 Acer Aspire 5740G-6979. 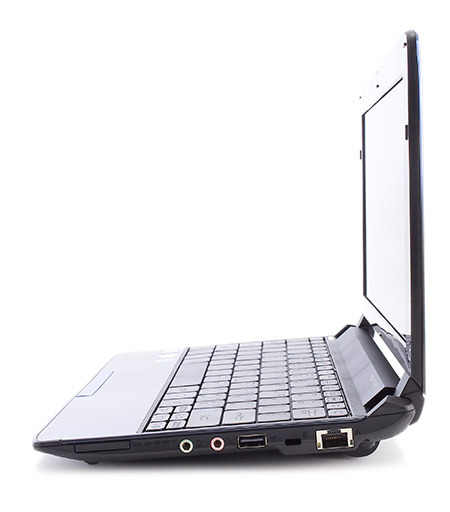 While the design of this notebook doesn’t thrill, multimedia aficionados and impoverished fraggers looking for an affordable mainstream system with powerful graphics can’t do much better than this.